No Mesoscale Discussions are in effect as of Sat Apr 20 06:16:02 UTC 2019. No watches are valid as of Sat Apr 20 05:28:03 UTC 2019. 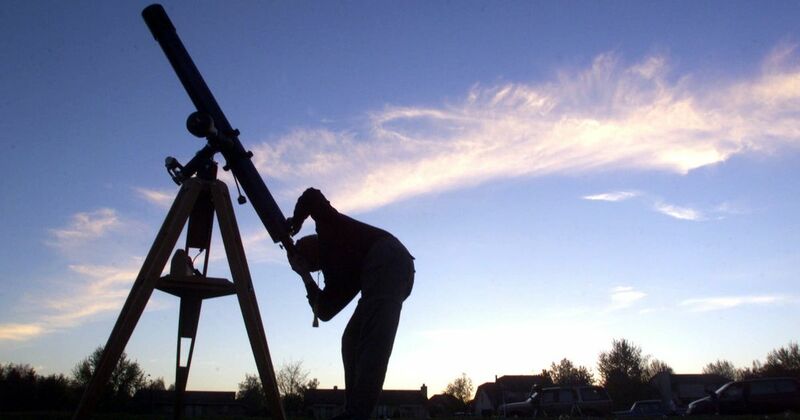 It’s going to be a stellar weekend for sky-watching and egg hunting in the Puget Sound. No Mesoscale Discussions are in effect as of Fri Apr 19 12:31:02 UTC 2019. The number is right; the interpretation is wrong. 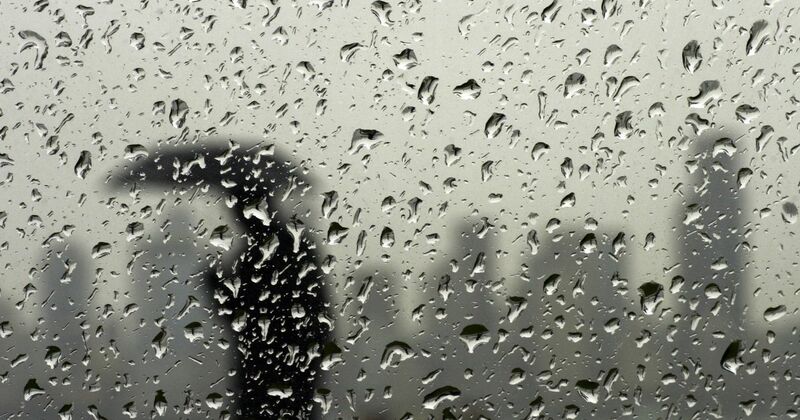 The past 12 days broke Seattle's record for greatest number of consecutive rainy days in April and brought our rain levels above normal for the month. The region will see a couple of "benign days" before another weather system creeps in on Thursday. At least eight people were killed, including three children, over the weekend as a powerful storm system left a trail of damaged homes and splintered trees. No watches are valid as of Mon Apr 15 10:13:01 UTC 2019. Duluth, Minn.: The ‘Most Climate-Proof City’ in America? If extreme weather made your city unlivable, where would you move? Consider Duluth, Minn., a Harvard University climate adaptation expert says. He thinks the city’s cold temperatures, abundance of fresh water and industrial infrastructure make it an ideal climate refuge. No Mesoscale Discussions are in effect as of Mon Apr 15 08:46:03 UTC 2019.